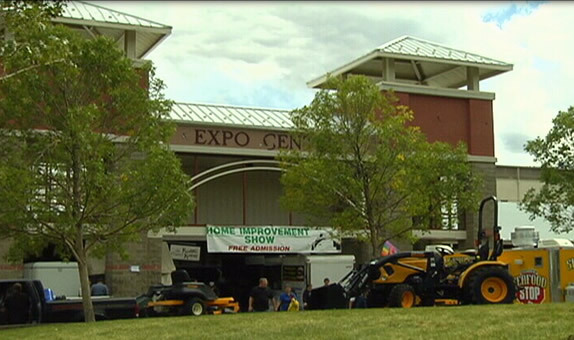 Rimrock Promotions, the region’s number one Home Show Producers, will be holding the 26th annual Home Improvement Show at the “Expo Center at Metra Park”, Montana’s largest exhibition facility. The show is free to the public and will open Friday, September 6th at noon and run through Sunday, September 8th at 5:00 pm. Over 400 Exhibits were exposed to over 20,000+ people attending the “2018 Show”, making it the largest fall show in the region. NOW is the time to exhibit your products and services.